Home Features On What Holidays is Aldi Open? On What Holidays is Aldi Open? But there are many days that are just normal days for Aldi. Let’s look at some of them. Celebrated on a Monday in January, Martin Luther King Jr. Day is a federal holiday celebrating the life of the famed pastor and civil rights leader. While many state and federal offices, as well as many schools, are closed on this day, Aldi is not. Aldi maintains regular store hours on Martin Luther King Jr. Day. President’s Day is celebrated on a Monday in February. 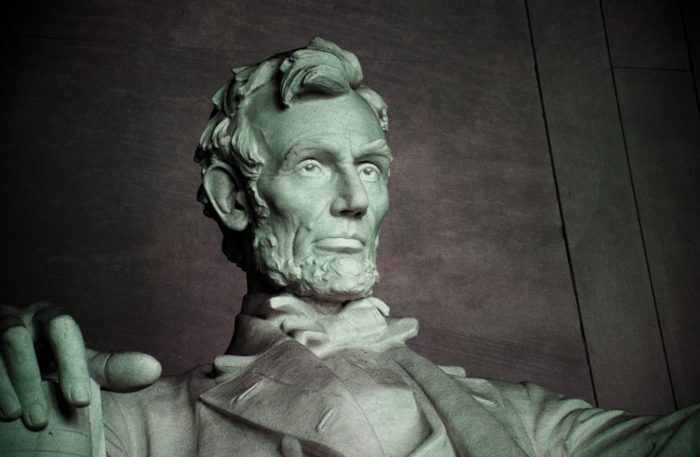 It was originally attached to February because that was the birth month of George Washington, but a few other presidents have been born in February as well, including, most famously, Abraham Lincoln. Although President’s Day is a federal holiday and many public institutions (including schools) are closed that day, the majority of businesses remain open. Aldi, not surprisingly, is open with normal business hours on President’s Day. Valentine’s Day was a Christian holiday meant to celebrate one (or maybe two) Christian saints, although it is largely known now as the holiday where people give their significant others roses, chocolates, bears, cards, or all of the above. The day is celebrated February 14, which means it falls on different days of the week depending on the year. Aldi offers plenty to help you get into the St. Valentine’s Day spirit, but, like almost every other store we know of, it doesn’t treat it as a day to be closed. All Aldi stores in the United States — as well as in Ireland and the United Kingdom — operate on normal hours for Valentine’s Day. St. Patrick’s Day was originally meant to commemorate the man who helped bring Christianity to Ireland, but it has since developed into a larger, somewhat less religious holiday, especially in the United States. It is celebrated on March 17, which means it falls on different days of the week depending on the year. Few institutions in the United States are closed on St. Patrick’s Day. Aldi, as you would expect, operates with normal shopping hours that day and sells plenty of St. Patrick’s foods for whatever you’ve got planned. Flag Day in the United States is June 14th, which most people don’t even notice unless a calendar points it out to them. It’s meant to commemorate the adoption of the United States flag in 1777 by the Second Continental Congress during the American Revolution. Virtually all of the United States goes on as normal that day, as does Aldi, which keeps regular business hours on Flag Day. Columbus Day is is meant to mark the landing of Christopher Columbus in the Americas, which took place on October 12, 1492. It was adopted by the early United States to be observed the second Monday in October. It is a federal holiday, which means that most federal offices are closed, although it is not as widely observed by schools or other government institutions. (It is also a holiday that has come under increased controversy in recent years due to concerns about Columbus’s activities with regard to native peoples.) Aldi operates with normal business hours on Columbus Day. Veteran’s Day, celebrated November 11, was originally established as Armistice Day, a marking of the end of World War I. It has since been expanded to celebrate all things military. The day is a federal holiday but also a floating one, meaning that it falls on a different day of the week depending on the year. While most federal offices are closed, most other institutions, including most schools and businesses, are open. Aldi operates with normal business hours on Veteran’s Day.